If you are purchasing products in China, Our services will be useful for your business. We provide: pre-shipment inspection, process inspection, initial production inspection, production monitoring loading inspection, factory audit and more. Please trust in us, and it is the reason why our company is named Honor Inspection! 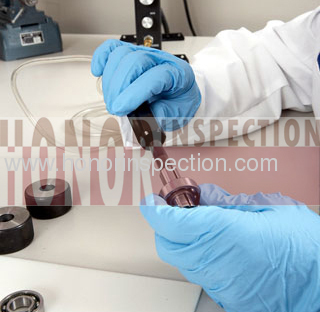 We have co-laboratory, can provide testing for kinds of products. Quality quality is most important for an enterprise. We are glad that we have an opportunity to introduce ourselves to you. Electronaic items, hard goods, soft goods and chemical items, etc. 250$(all include,not need bus,taxi,hotel charge). we can help you to follow the whole process for your order till your approval.